In 1941, The advancing Japanese army captures a lot of British territory very quickly. The men are sent off to labor camps, but they have no plan on what to do with the women and children of the British. A group is sent on a forced march from place to place searching for a Women's Camp. Told from the point of view of one of the women, she meets an Australian soldier who sneaks food for them from his labor camp. 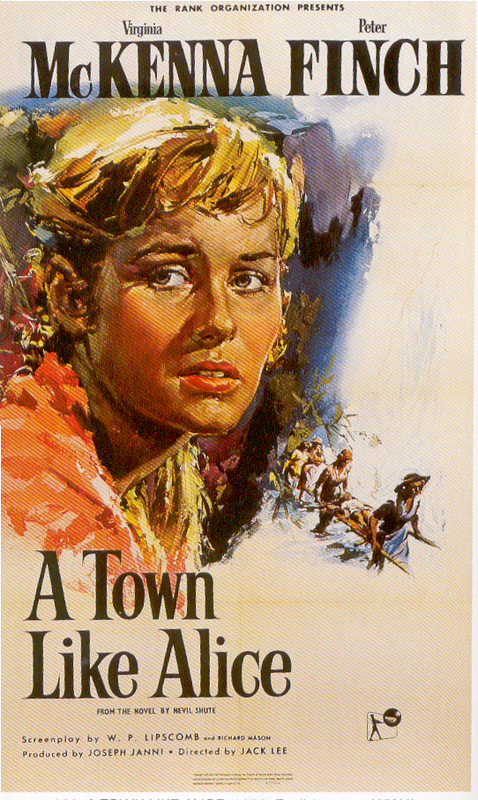 After the war, she goes to Australia to see the town he was from and settles there, finding a different problem there from being a woman.